Alright Kool Kids, Kool Kid Sirena Roxx (producer) scoped an opportunity out for you all. 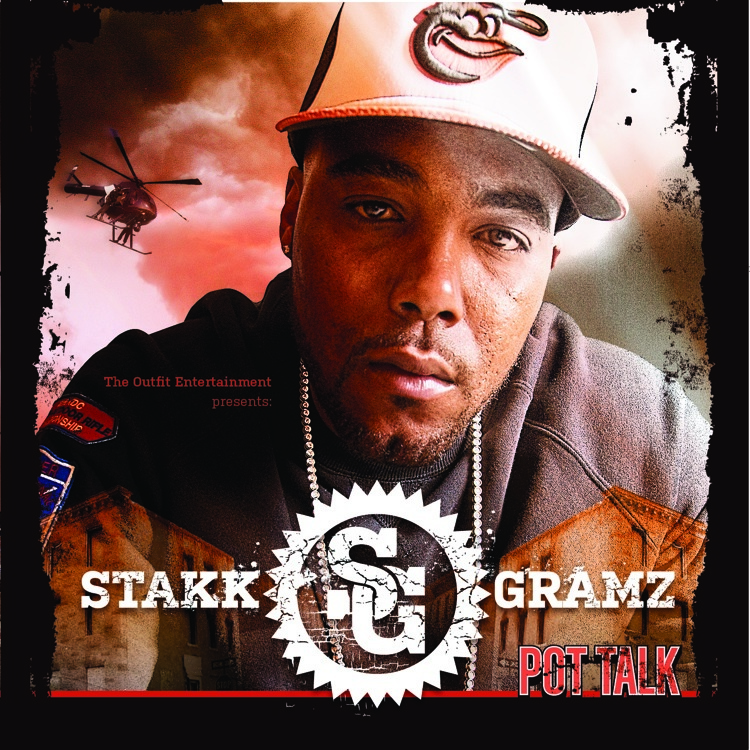 Stakk Gramz is looking to do a collaboration with the any artist out there who has the HOTTEST Verse for his upcoming mix tape, “Pot Talk Mixtape Volume 1” Hosted by the one and only Bigga Rankin, #1 DJ in the South. This is open to any rapper, singer, MC, etc. As long as you feel you got the talent, jump on the track and submit it in. Tune in on www.STAKKGRAMZ.com, for more info. 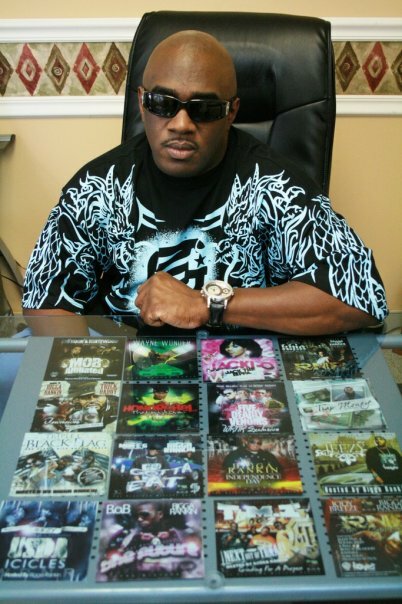 Tags: #1 DJ in the South, Bigga Rankin, collaboration, Contest, Hottest Verse Contest, Kool Kid Alert, Kool Kids, MC, Mixtape, Pot Talk Mixtape Volume 1, rapper, Singer, Sirena Roxx, Sound Cloud, Stakk Gramz, Submission, Twitter, Who! !